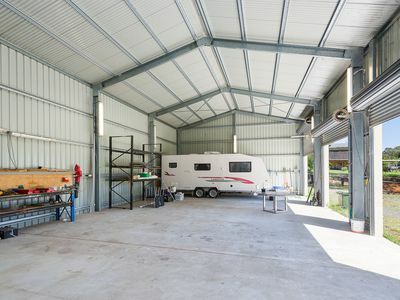 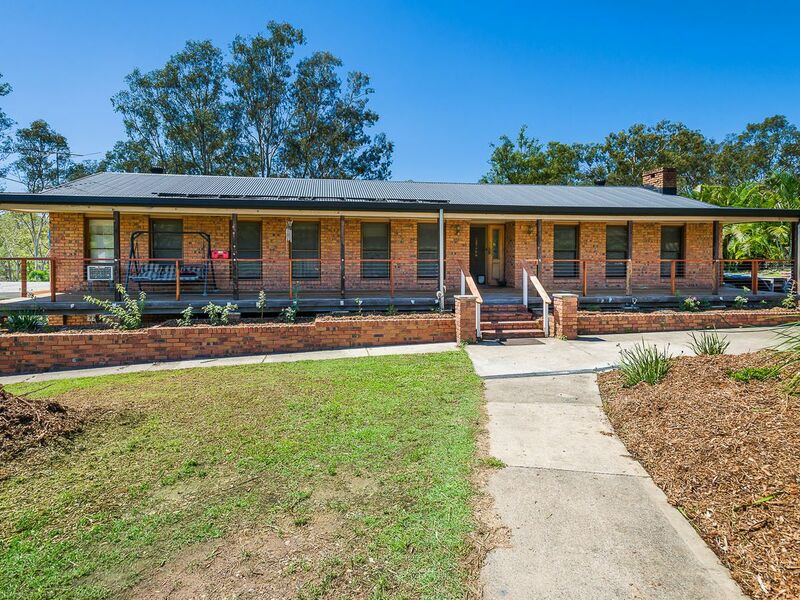 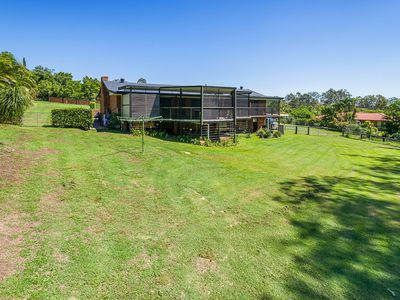 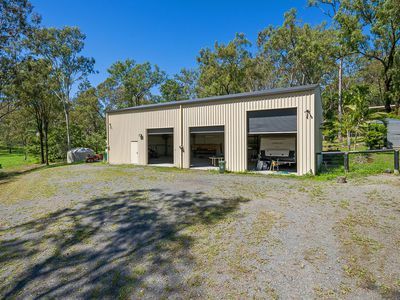 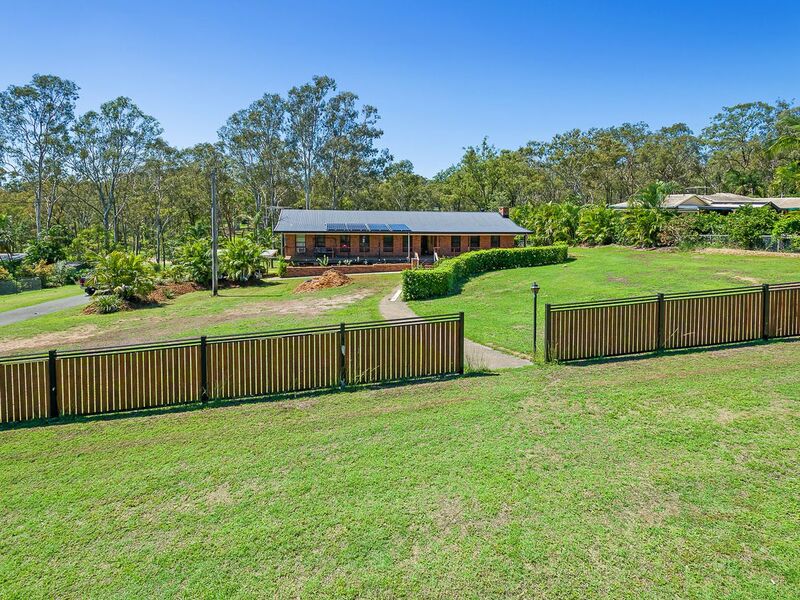 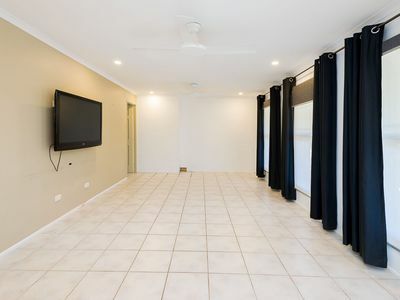 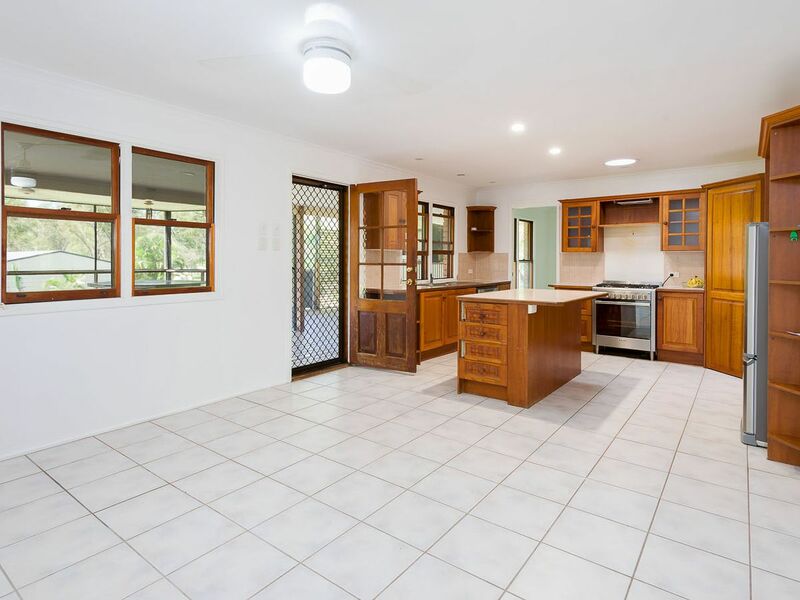 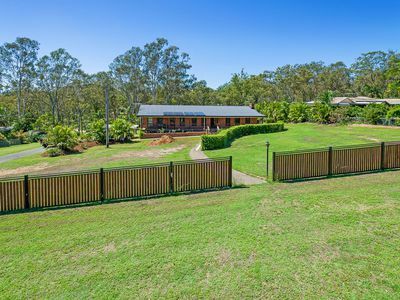 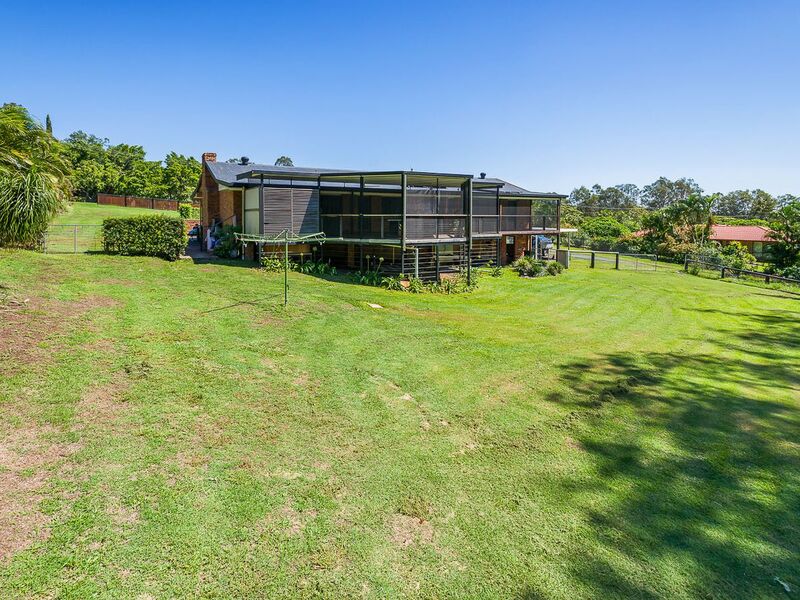 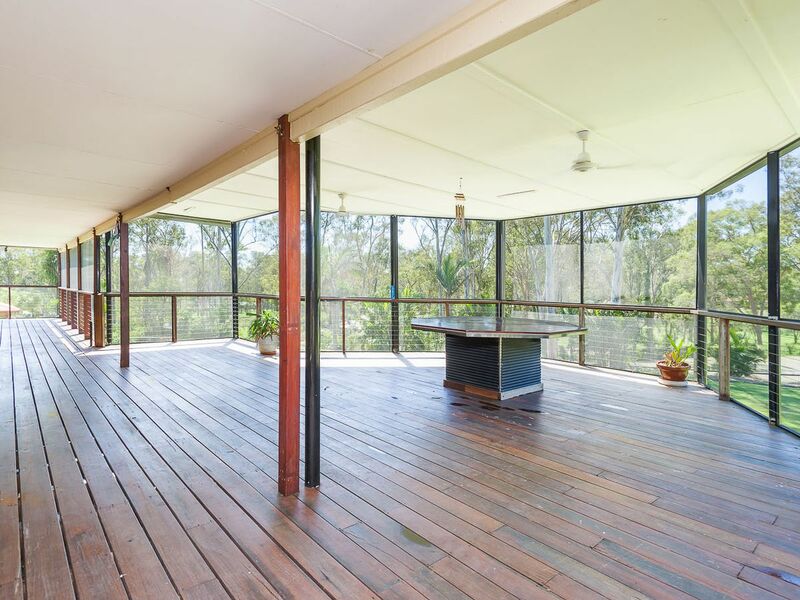 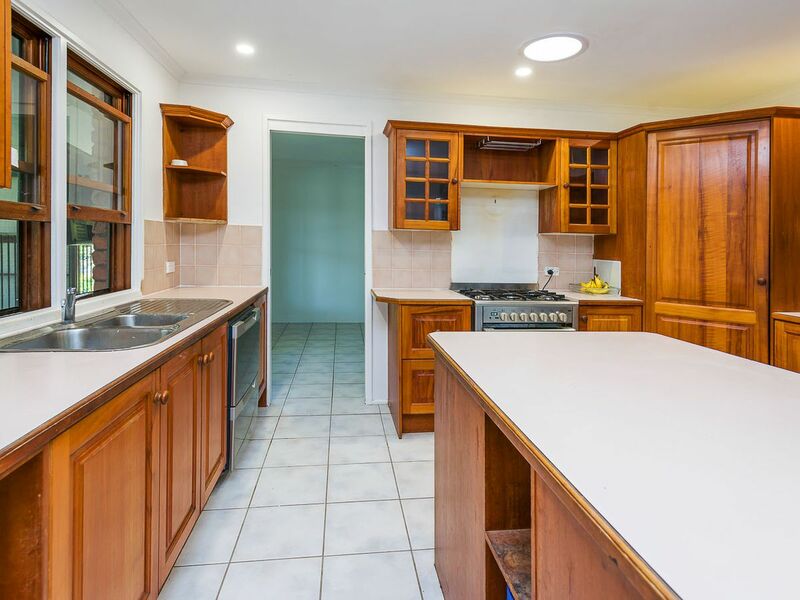 Be charmed by this lovely farmstead style property located in the sought after Northern Gold Coast suburb of Ormeau. As soon as you walk into this 3, potentially 4 bedroom property you will feel right at home. 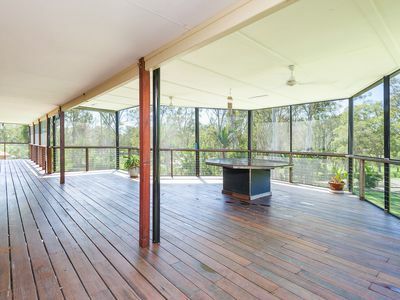 A great place to enjoy the winter months while you relax in your spa or around the huge purposely built outdoor dining set watching Friday Night Footy. 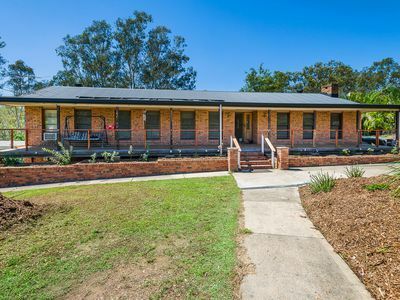 A short drive to Woolworths IGA and not much further to the Ormeau Train Station this lovely home needs to be seen. Handily situated approx. 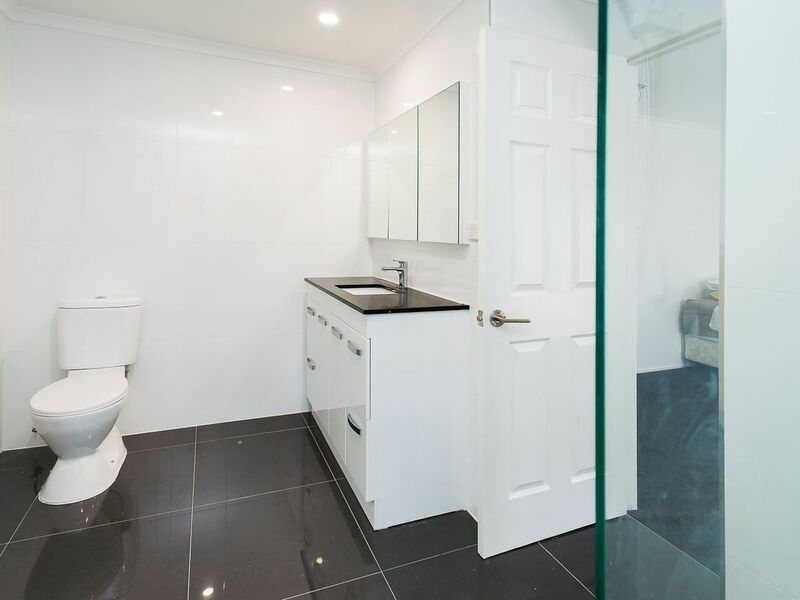 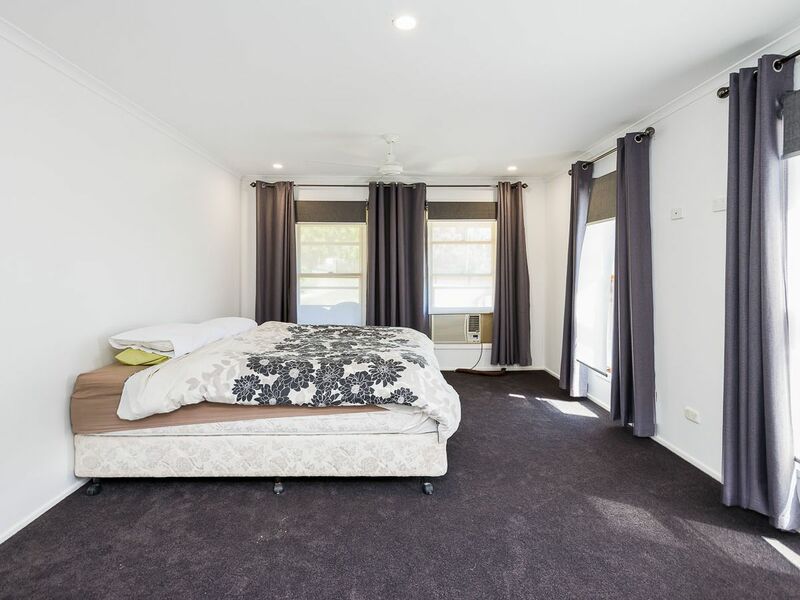 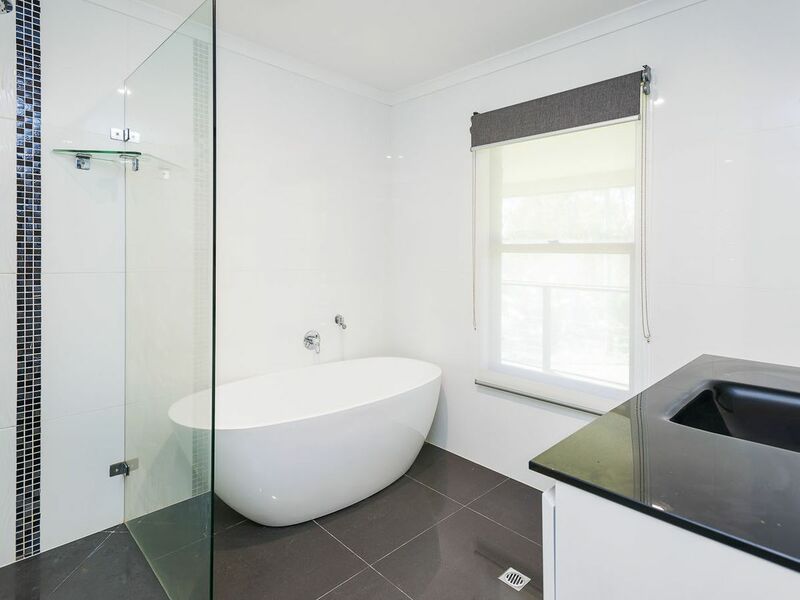 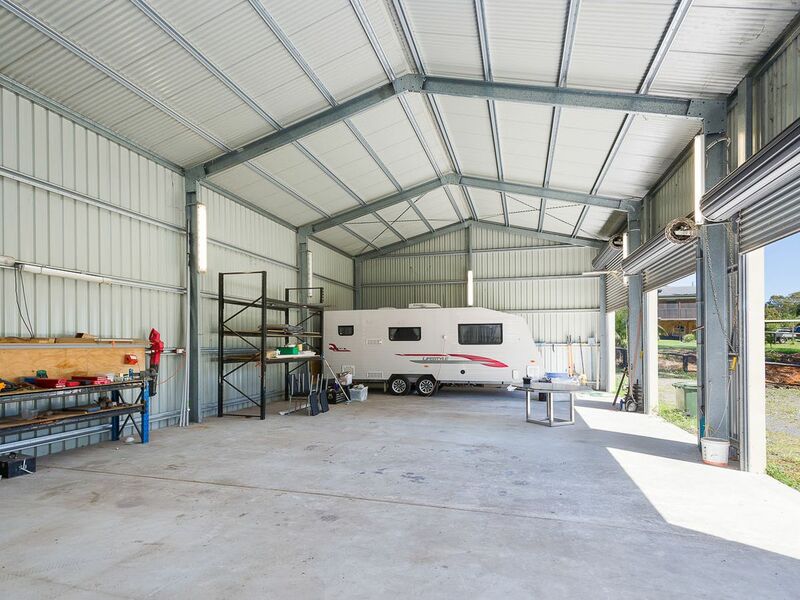 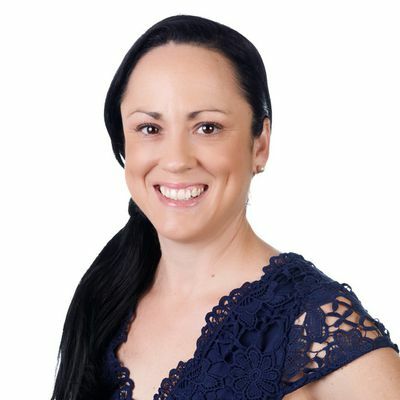 halfway between Brisbane and Surfers Paradise this is convenient for commuters working in either city.